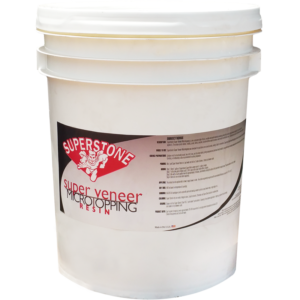 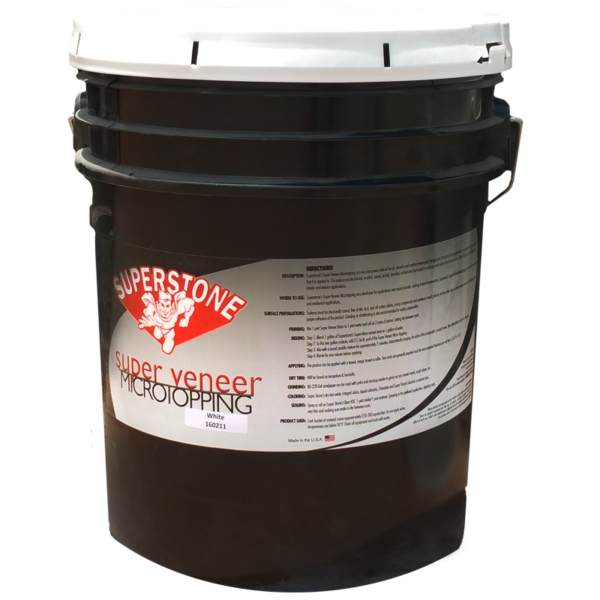 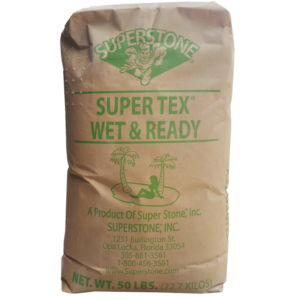 Super Veneer Micro-topping Powder – Super Stone, Inc.
Super Stone® Super Veneer Micro-topping is a two component technologically advanced toppings. 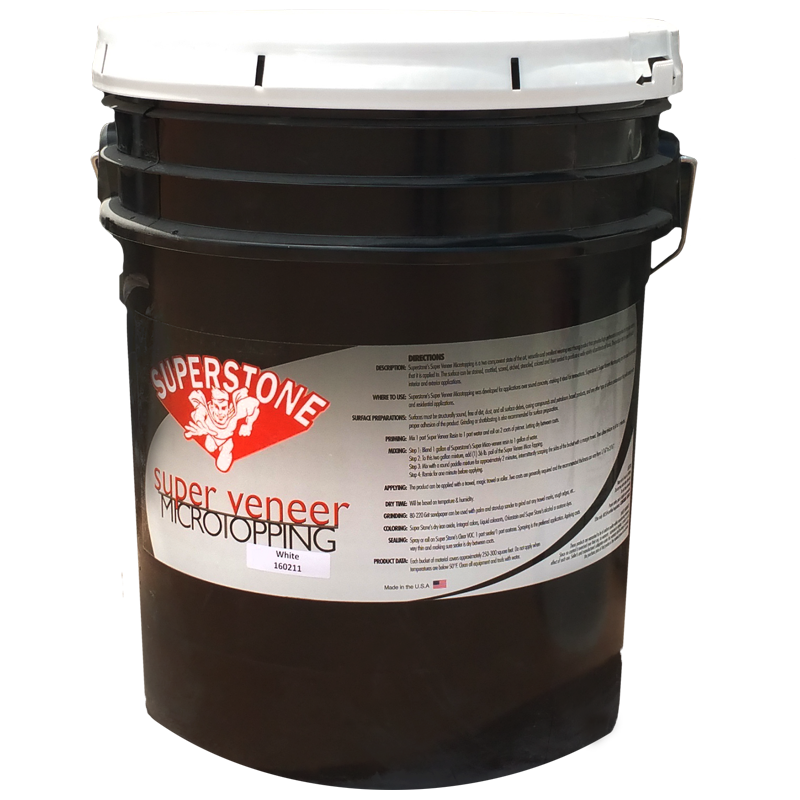 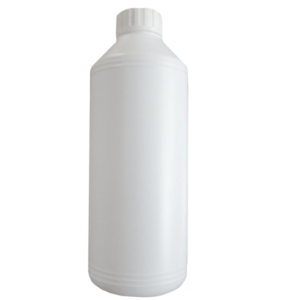 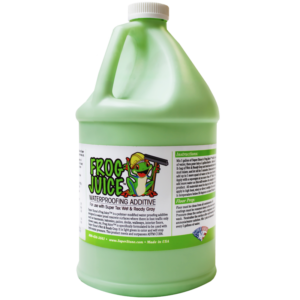 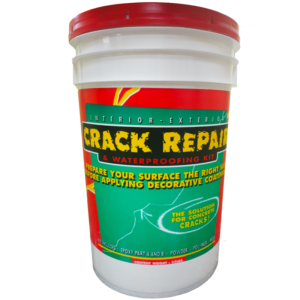 It is an excellent wearing resurfacing product that provides high-performance aesthetics properties to the sub-surface that it is applied to. 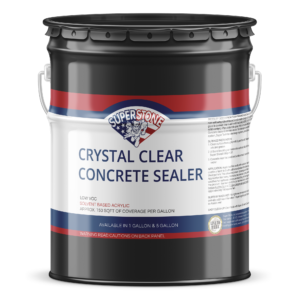 The surface can be stained, mottled, scored, etched, stenciled, colored and then sealed to produce a wide variety of architectural looks. 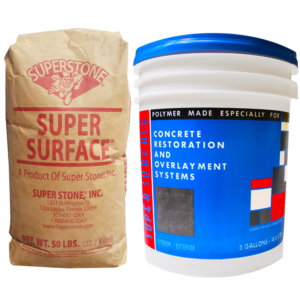 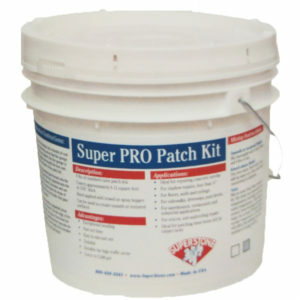 The product can be used for both interior and exterior applications.